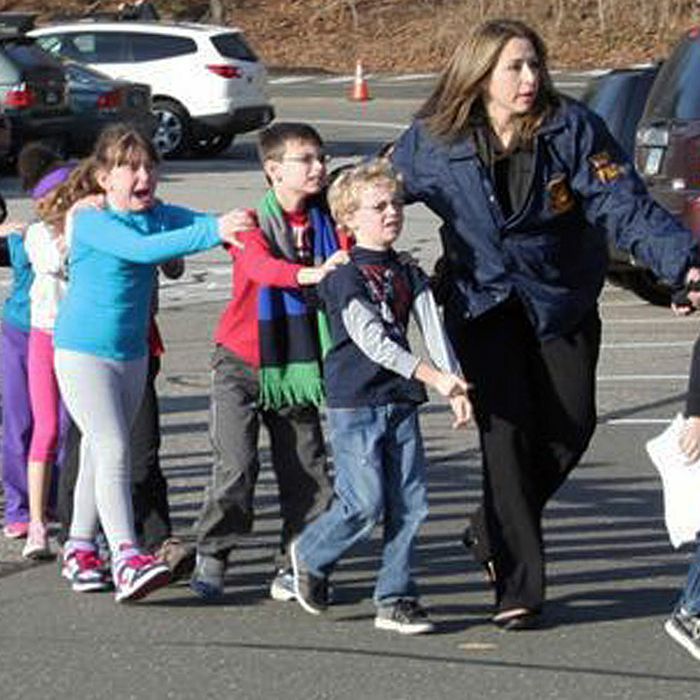 Four months have passed since the Newtown massacre. The soaring political naiveté that flowered in the wake of the tragedy was destined to be ground to bits by the crushing reality that the political fundamentals had not changed, that the forces arrayed against gun control had vastly more power than those favoring it. The illusion of movement and progress has disguised the fact that the expected value of Washington’s policy response has dropped to approximately zero. It is true that a bill is moving in the Senate with some bipartisan support. It is not a bill aimed at America’s epidemic of routine gun violence. It’s a bill aimed at mitigating a tiny slice of it, by limiting the ability of mentally ill people to legally purchase guns. “Limiting” does not mean preventing. To make the bill politically acceptable, giant exceptions had to be created, including the exemption of private sales. “The bill is riddled with holes, and frankly it’s hard to know what it’s going to accomplish,” UCLA law professor Adam Winkler tells The Wall Street Journal. Most worrisome to those who advocate new gun limits is an expected amendment that would achieve one of the National Rifle Association’s biggest goals: a “national reciprocity” arrangement, in which a gun owner who receives a permit to carry a concealed weapon in any one state would then be allowed to do that anywhere in the country. Other pro-gun proposals would make it easier for dealers to sell their merchandise between states or let certain people who had been treated for mental illness regain the right to buy weapons. What happened, in other words, is: nothing. Newtown did not change the world. Any real effort to address the plague of mass gun violence will require not a catalyzing event, or even a string of them, but years of organizing and effort.